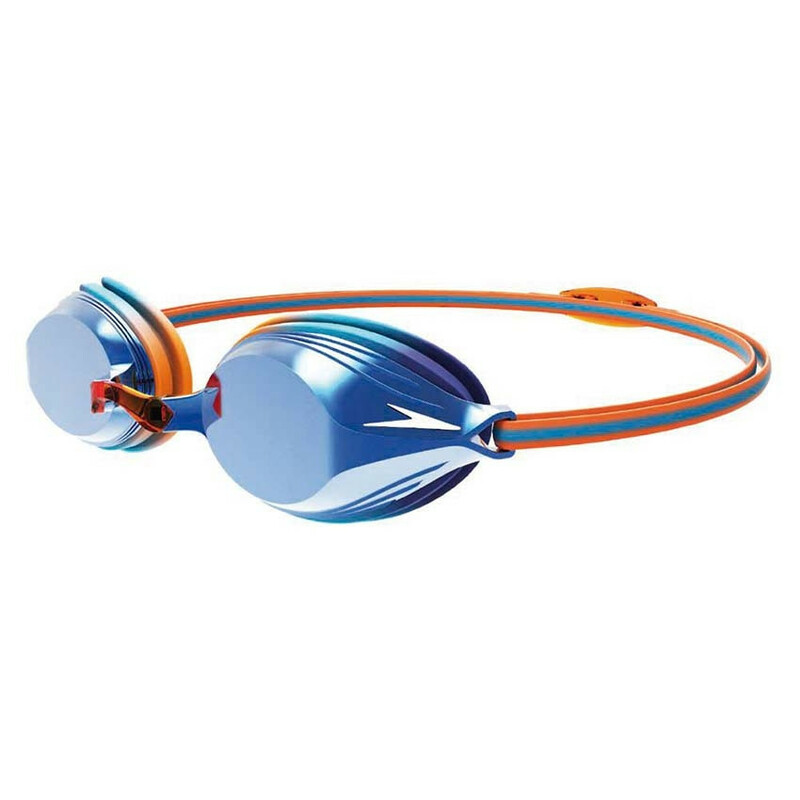 Built for junior racers, the new Vengeance Mirror goggle features a streamlined lens profile designed to cut through the water. With interchangeable nose bridges and a double silicone head strap for the perfect fit, all youll need to focus on is your performance in the pool. Suitable for juniors aged 6-14.